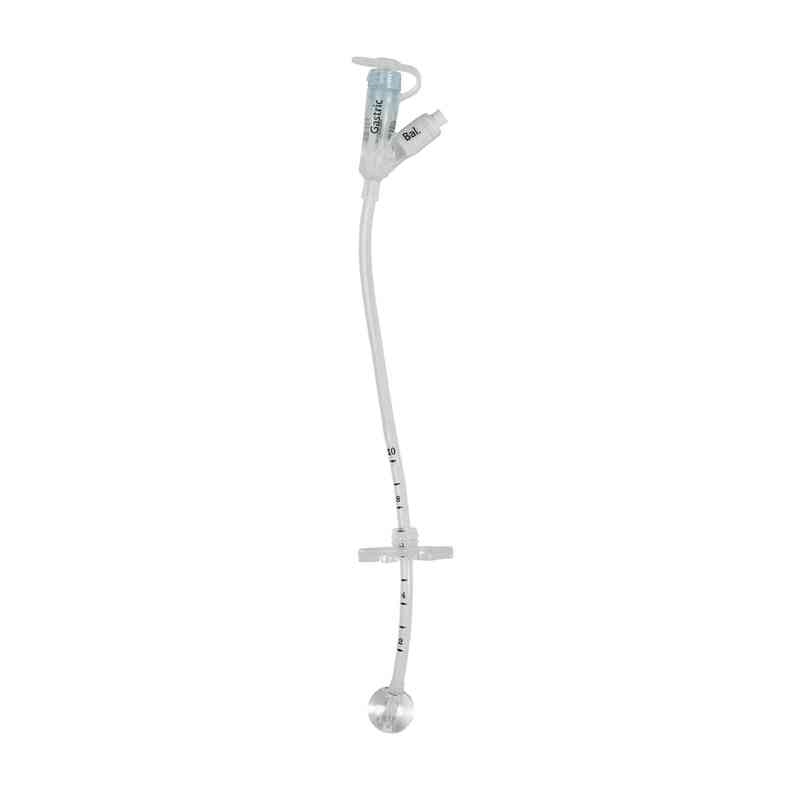 Your preferred enteral partner, Avanos Medical, offers a wide variety of innovative, high-quality enteral feeding tubes and accessories uniquely designed for administering nutrition and medication to adult and pediatric patients. The MIC* Bolus G Feeding Tube is utilized for patients who are on a bolus feeding regimen. 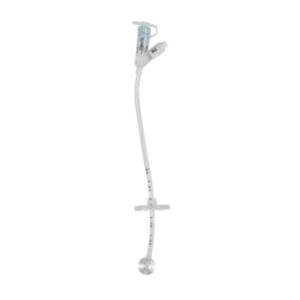 This feeding regimen relies upon a syringe to deliver meals through a feeding tube.Quality FeaturesThe MIC* Bolus G Feeding Tube is made of a high clarity, medical-grade silicone, designed for visibility and drapability. Also featured is a patented universal connector, designed to preserve tube life and minimize unintentional disconnects. 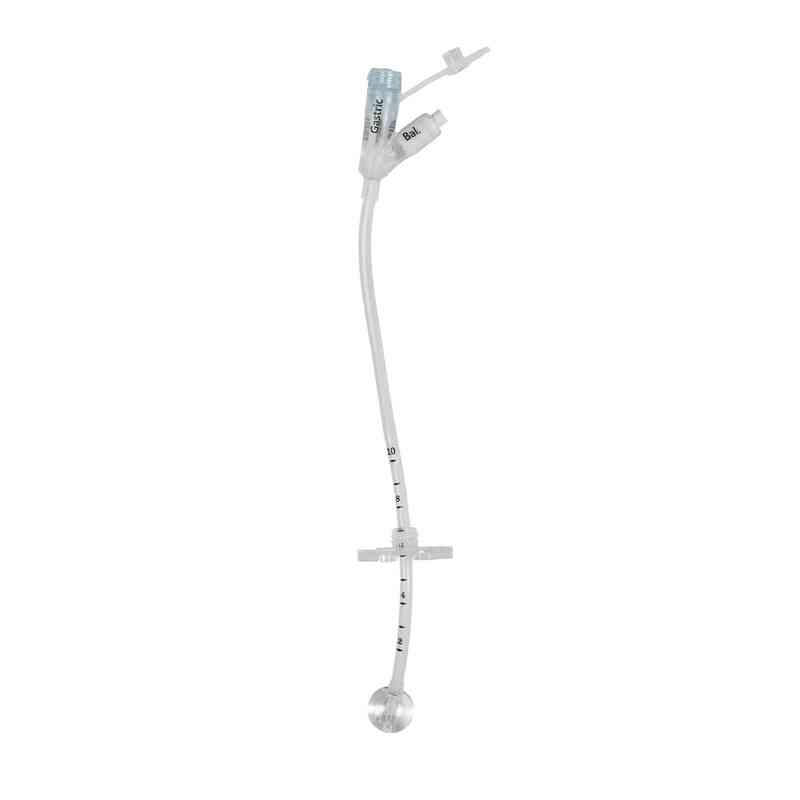 Additionally, an inflatable internal retention balloon is also part of the design to help with patient comfort.Compatible with ENFit Connectors.